This is a synthesis blog for Dylan Hong's semester. It covers all topics he has blogged about and some of what his final project worked on. In lieu of bad publicity around the company Uber, they are getting ahead of the game and promoting transparency in the realm of self driving cars. They don’t want their past reputation to soil any potential marketshare they can obtain in the field of autonomous vehicles. 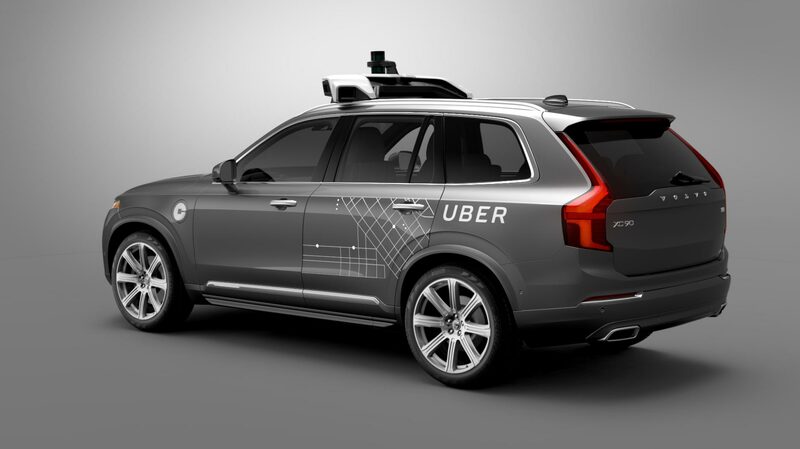 Now that we have a previously shady company trying to repent for their mistakes, we see an Uber that’s trying as hard as they can to increase trust in themselves as well as autonomous vehicles. This could be what the public needed. Uber may very well be the company that starts steering the public into the favor of self-driving cars. Maybe Uber’s untrustworthy past will be the driving force in securing widely-accepted autonomous future. AVs have trouble identifying bikes, which poses serious problems for safety. One possible solution is to dedicate more road space to bikes, but that might be hard to do in our (autonomous) car-addicted culture. The most problematic use case for AVs to interact with manual cars is in cities, and the most problematic situation within cities is the intersection. Priority signals are already being used to expedite rapid transit, and the same idea can be applied to self-driving cars. 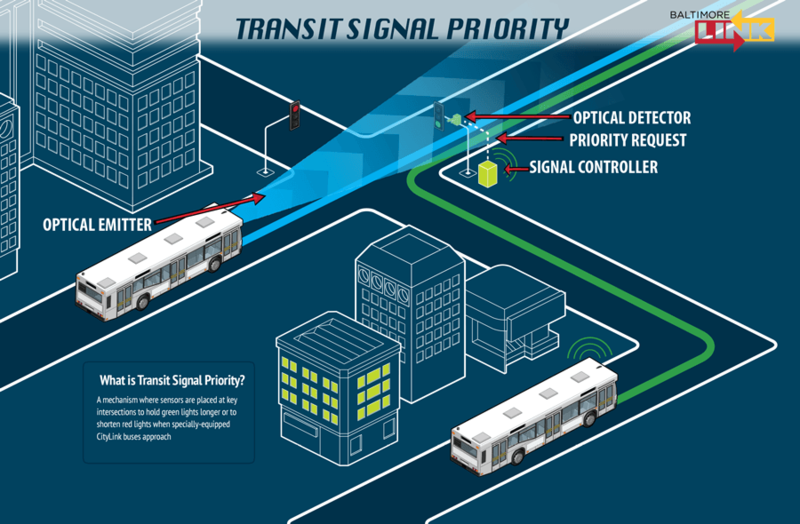 Because AVs have the capability to move faster and still operate safely, as well as to communicate with other vehicles and the infrastructure around them to synchronize movements, priority signals can minimize the number of conflicts between AVs and the rest of vehicles and also help reduce traffic. HOV Lanes. EV Lanes. AV Lanes? 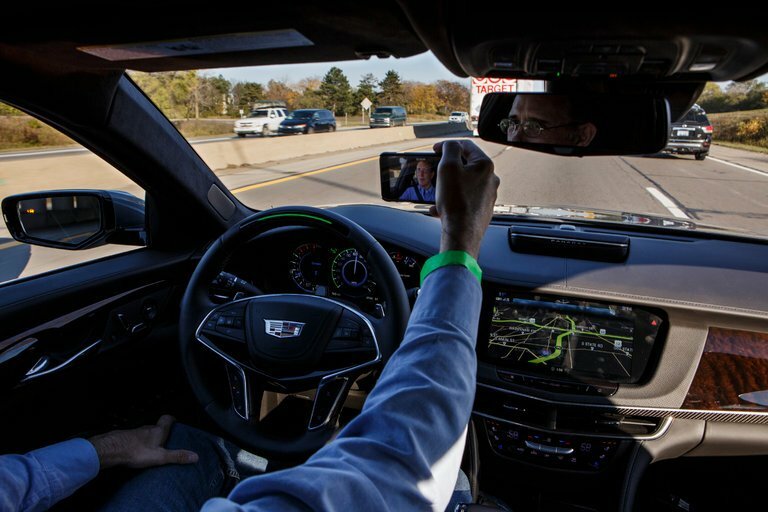 Highway driving is an already established use case for autonomous driving. The full benefits, however, can only be attained when the interference of manual-driven cars are removed from the scenario. Dedicating an AV lane on highways would be a cost-effective measure to modify infrastructure to cope with the transition period to full autonomy, as well as provide much-needed improvements in traffic. The reality remains that most cities will have to slowly adapt to accommodate self-driving cars. 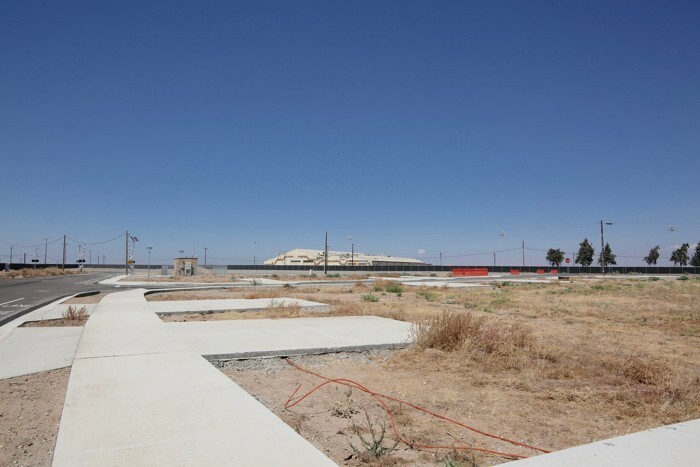 But, it is interesting to consider the cases where entirely new urban developments place no restrictions on infrastructure development. This provides insight into what the "ideal" self-driving city would be, and what our current cities could aspire to. 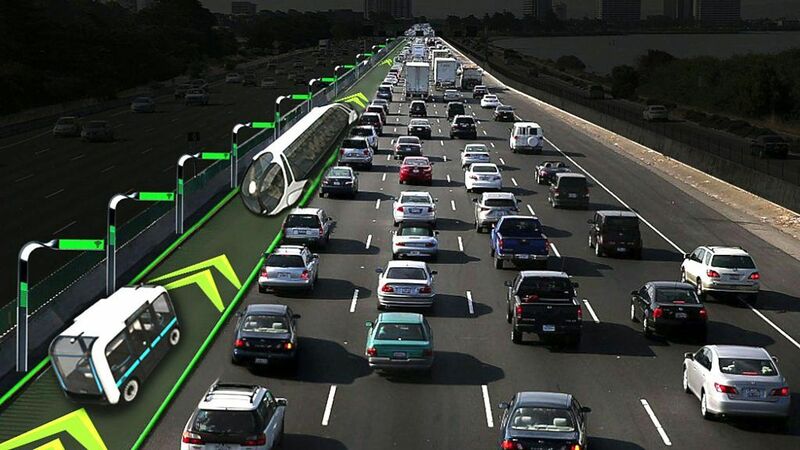 Until autonomous vehicles are fully integrated into our cities transportation networks, I expect to see the technology solve similar but less risky problems. Autonomous driving is such a revolutionary technology is hard to get people to adopt outright byslowly introducing the population to these features slowly as the technology is improved, companies could start to alleviate some of the trust issues that could block full adoption of autonomous vehicles. 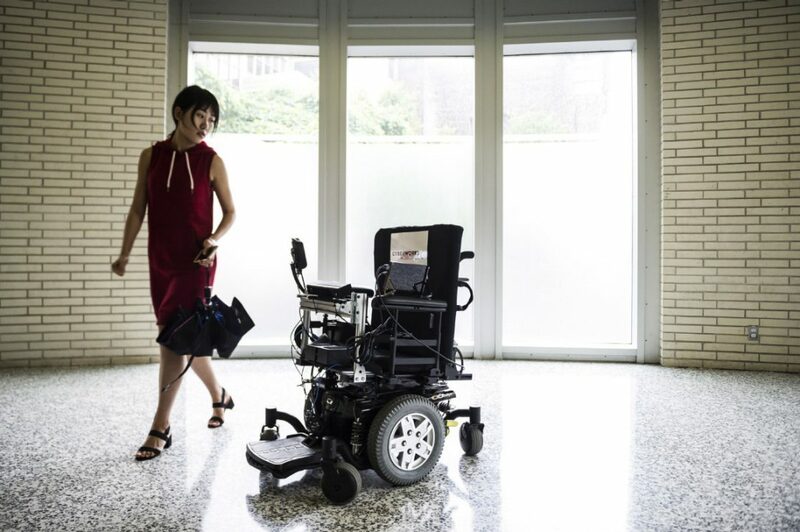 For this reason the first widely available autonomous features will most likely be present in devices such as wheelchairs that can still provide some benefits without as much of a leap in trust. Changing someone's mind and their preconceived notions is not as simple as presenting them with accurate data and facts. In fact, it can be very difficult to change someones mind once it is made up. This can be tricky when trying to navigate emerging technologies. How can the AV industry ensure that public opinions are being formed by accurate information and not through misinformation. Audi vs. Uber: Which Companies Will Win the Race for Consumer Trust? There are two clear lanes for autonomous vehicles to enter: personal AVs and ride sharing or communal self driving cars. This post examines two companies, Audi and Uber, going after different segments of the market in order to examine which is best positioned for success? Auto Pilot in the Sky and on the Road? How do we discover the most effective ways of communicating how autonomous vehicles can solve many if not all of the public's pain points? 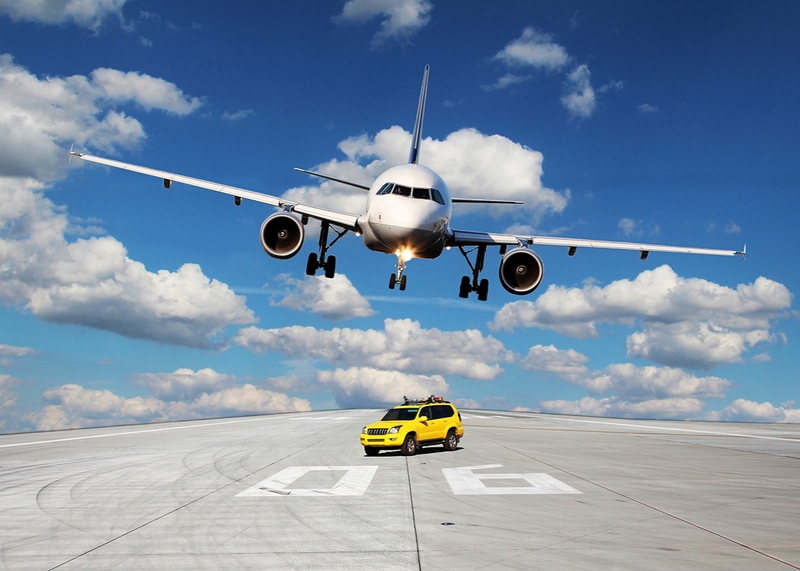 How did the aviation industry tackle this question and can it be used as an example for autonomous vehicles?